"Established in the United States (Chicago) in 1998 as a LO gistics/ DIS tribution/ CO mpany"
We are licensed by the Federal and State goverenment to organize U.S. DOMESTIC TRUCKING. Hundreds of carefully selected carriers are at our disposal. Entrust us with your domestic cargo or door delivery of your International shipment. 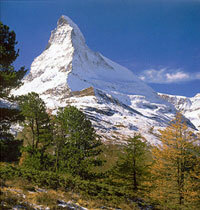 Inquire about our NEUTRAL SWISS LINK offering competetive rates for Shipments from SWITZERLAND. 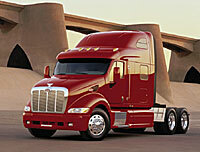 A service offered EXCLUSIVELY to U.S. Customs Brokers and Independent Forwarders. 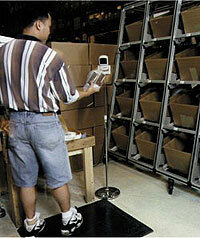 Transportation and Distribution is just a small part of our service. INTEGRATED SOLUTIONS at LODISCO will handle everything, ALL but selling your products. We help you to get close to your U.S. Customer Base.